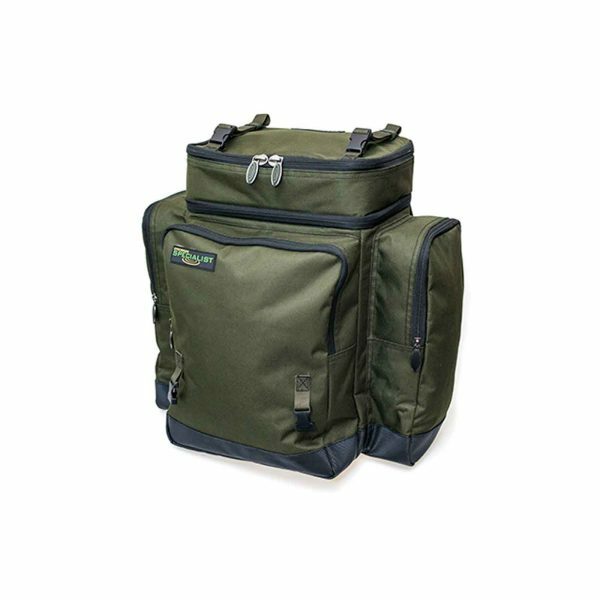 The Specialist Compact 40L Rucksack is designed for the mobile angler who likes to keep their tackle to a minimum. The rucksack is made from a tough and durable 600 denier fabric with a reinforced waterproof base. 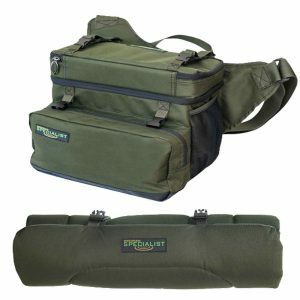 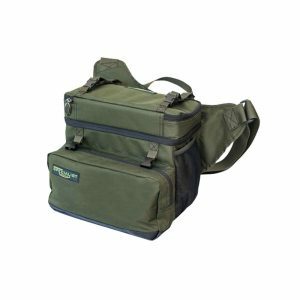 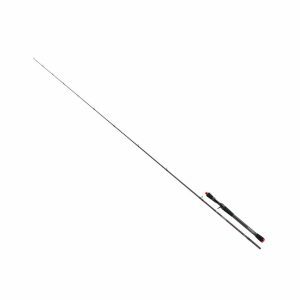 The bag has three external zipped pockets, along with a foil-lined top compartment which is ideal for storing bait and extra items of tackle.